Technology isn’t always about reinventing the wheel. Sometimes, it’s about combining two (or more) things that already exist for a new, innovative solution. Think: smartphones, smartwatches, smart-homes. That’s what we were thinking when we decided to merge the Capitalise and Capitalise Crypto brands. We’re combining two great tools, forming the ultimate power pair for the trading community. And once we’ve married these brands, you’ll get a one-stop shop for all your trading. That means that you won’t have to waste any valuable seconds switching back and forth between platforms when trading different types of assets at the same time. Instead, you can handle your crypto trades on the same platform as your traditional trades, manage all your trades in one place, and get all the help you need in our one and only client support center. Best of all, you can write one strategy to connect your two worlds of trading. As our CTO and cofounder, Amir Shiovich, looks toward the future of trading, he sees this merger as a forward-thinking inevitability. Our CEO, Shahar Rabin, notes that bringing these platforms together offers users a better, more streamlined experience. "Leonardo Di Vinci asserted that 'simplicity is the ultimate sophistication.' This is the core of our vision, the foundation of platform, and the quality that sets us apart in a crowded market." 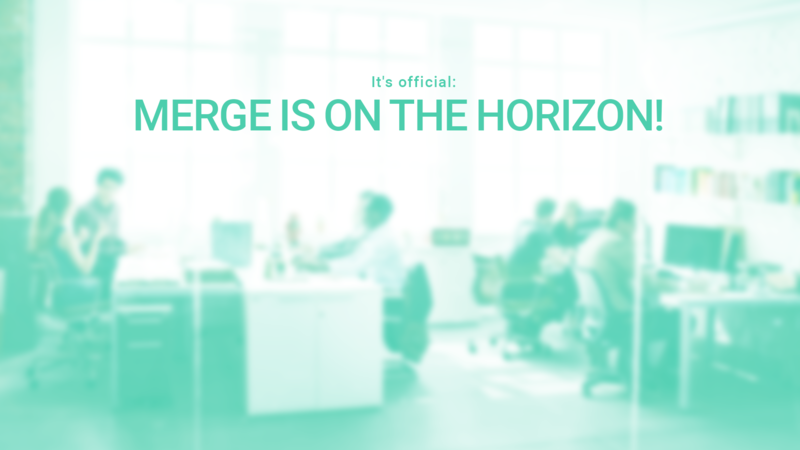 At present, our R&D team is determined to get this merger off the ground and bring you the most leading-edge trading tool on the market. As we move forward, we’ll be working with partners in the industry to bring trading to the next level. Online trading giant Interactive Brokers will be integrating our platform into their system, helping their users make smarter, better trades. We’re revolutionizing trading with a powerful product with one-of-a-kind capabilities. And people are definitely noticing. Our technology is winning awards around the world — we’ve taken home “Best of Show” at Finovate two years in a row (2016, 2017). Our natural language software makes it easy for anyone to automate their trading strategies. 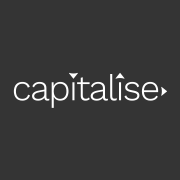 And by bringing automated trading into the homes and onto the PCs of traders all across the skill spectrum, Capitalise is helping traders see more success and waste less time. This unprecedented innovation puts the power back in the trader’s hands, and it’s totally changing the face of fintech.